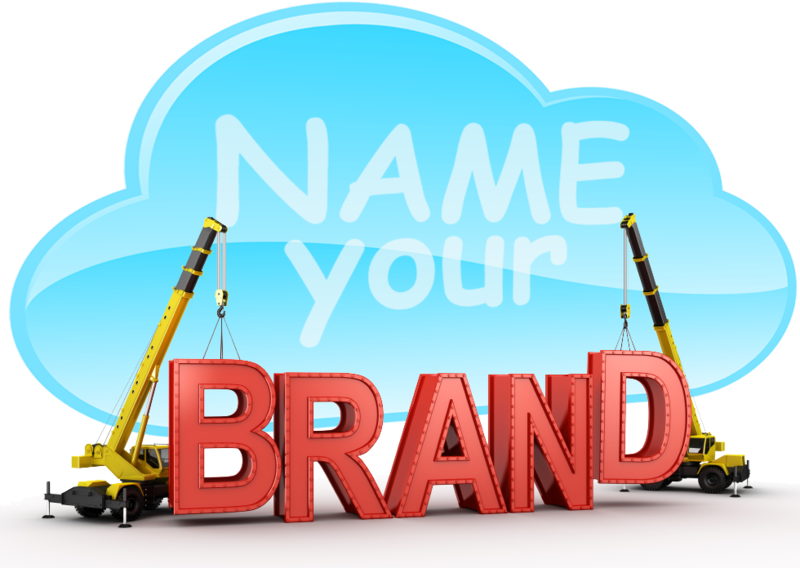 Your web sites domain name stakes your claim in the Internet and defines your brand online. It is important to set it up properly at the very beginning to avoid problems, exorbitant fees and unnecessary complications later on. A well thought out domain name and service will provide great visibility on the net and flexibility to grow your business effectively. What is a Domain Name? The Internet is a huge global network of computers. Each machine has a unique identifier number (IP Address) and those numbers are stored in a Domain Name Server (DNS). Your domain name needs to be registered to these DNS databases which matches up your name with the IP Address of your web site’s host computer. More info from ICANN. There is a service fee for creating the initial record and an annual renewal fee as well. The important thing to keep in mind is that this is a separate service from the other SNAC components of your online brand. Clearly this means that on renewal 12 months hence you will have to pay the Registrar as well as the Server Host their regular fees. There may also be additional charges for privacy and security that other Registrars include for free so you need to do your homework before you proceed. Sometimes its better to just keep things simple and let an expert team review and execute your plan a few times a year. A small business branding makeover (SBM) from HooPmedia might make sense for your brand. HooPmedia has been idle for a while. Hope to get back at it soon.